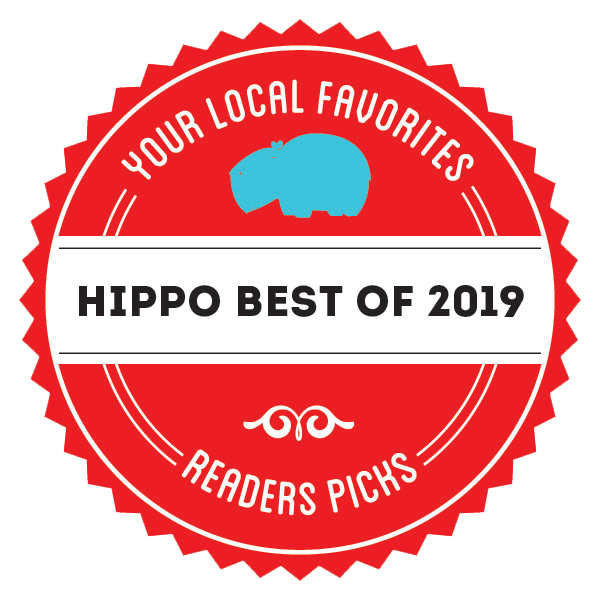 To provide honest auto repair service & affordable tires and car care to Merrimack & Nashua, NH drivers. 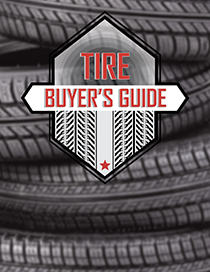 Merrimack Auto Center, LLC is the Merrimack & Nashua, NH area source for the best selection & prices on leading tire brands including Bridgestone, Carlisle, Continental, Cooper Tires, Dunlop, Firestone, Falken, Fusion, General, Goodyear, Hankook, Kelly Tires, Mastercraft Tires, Michelin, Uniroyal, and Yokohama. 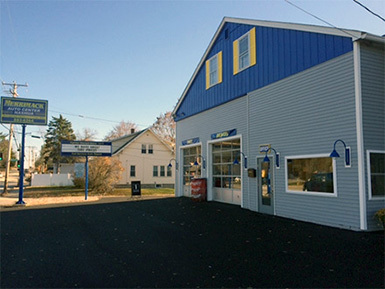 Visit Merrimack Auto Center in Merrimack and Nashua, NH for all your auto service and auto repair needs. 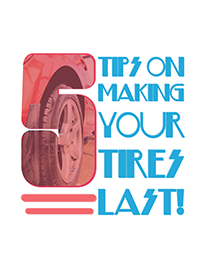 Whether it be oil changes, car batteries or tire repair, Merrimack has you covered! 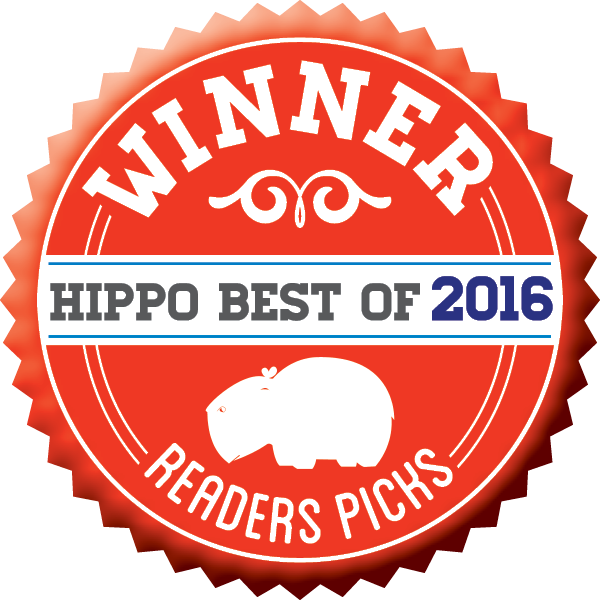 Visit us in Southern New Hampshire for all your auto repair needs. The March Raffle drawing winner is Sarah Bolton. Sarah has won a Crafts Gift Basket loaded with fun activities for the whole family! 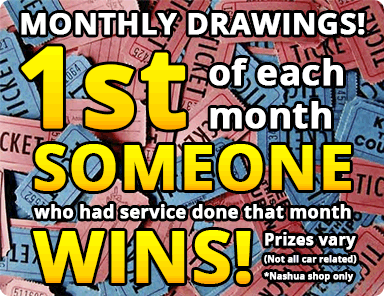 Visit our Nashua shop all this month for your next chance to win!